Cybersecurity is proving to be one of the top concerns among individuals and businesses alike. As data breaches and other cyber-attacks become more commonplace, regulatory agencies have recognized the need for policies surrounding the way businesses manage their cybersecurity programs. Without these guidelines to help implement preparation and response protocols, a data breach, for example, can adversely affect a businesses’ reputation while opening up the possibility for litigation and regulatory enforcement actions. A caveat of protecting internal databases and vital information for every business—no matter what industry—also relies heavily on assessing and monitoring all third party vendors that may have access to company information. 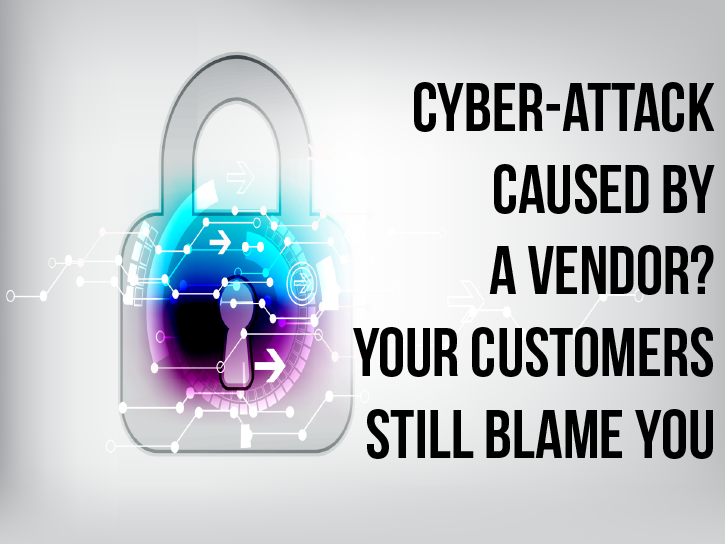 If your customers’ information is exposed as a result of a cyber-attack at a vender’s location, from a customer standpoint, you’re company is to blame. Therefore, scrutinizing your vendors’ cybersecurity programs is just as important as scrutinizing your own. To help minimize the risk that your vendors can pose to your business, follow these four best practices. The increasing reliance on third parties demands businesses to look past just their own internal policies and into the policies of those who may be accessing integral parts of the business. A recent survey has stated that around 80% of data breaches originate in the supply chain. Adding to this, a survey by PwC states that 74% of those surveyed admitted to not having a complete inventory of all third parties that handle personal data related to employees and customers, while only 32% of these same companies require third party vendors to comply with their policies. Will be interacting with customers. 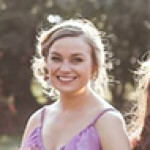 Researching the vendor’s background, qualifications, and reputation. Other methods such as obtaining references from the vendor’s other clients and reviewing audited financial statements will give you a clearer look into the way the potential vendor manages its own cybersecurity protocols. This can help identify and address any important issues prior to a contractual agreement. After conducting a risk assessment and performing the necessary due diligence processes, a contract must be agreed upon and signed in order to solidify the partnership. It is in these contracts that expectations will be laid out for both the business and its vendors and the subsequent relationship that will follow. Stipulations such as procedures, responsibility for responses and breaches, the right to conduct audits or third party reviews, and the scope of outsourced services are examples of what should be laid out within these contracts. The scoping of a contract will make sure everyone is aware of how to operate within the third party relationship and who is responsible for what. Failure to set clear expectations will increase the risk that vendors pose to your operations. Businesses should be overseeing third party vendors as they would any other department within operations. Once a contract is signed and the partnership begins, the vendor’s performance and compliance with contractual and regulatory requirements should be consistently monitored. When a vendor performs a service or function, your organization ultimately bears the responsibility for compliance. In the event of a cyber-attack, regulatory agencies are going to make sure your business as well as your third party vendors have met all compliance standards in response to the attack. These regulators demand that businesses monitor and take responsibility for vendors, which means you will bear the burden of responsibility if your business is affected by a cyber-attack, regardless of its origin. Without an ongoing monitoring program, you are ultimately increasing the likelihood that your vendors could pose a threat to your operations. All third party vendors should be monitored until the relationship has ended to ensure that they are maintaining expected quality standards. Using third party vendors can be beneficial to your business by helping you gain a competitive edge, enhance product offerings, and reduce cost. Their expertise and experience can be very valuable to the way your company operates. These vendors, however, post a major threat to the security of your internal operations and data if your business does not take the proper steps to mitigate all risks before establishing a relationship. Following the aforementioned best practices will ensure you take the proper steps to creating a strong vendor risk management program, which is key to maintaining compliance and minimizing your business’ risk of suffering a data breach. From third party vendor assessments, penetration testing, and vulnerability scanning, Preparis offers a multitude of services and resources that can help your business check the box on all the necessary components of a regulatory audit. For more information on third party vendor assessments and how to stay compliant, watch a former Preparis webinar on Third Party Vendor Assessments by clicking here.